The cause of asthma is yet to be known. Extreme weather conditions can trigger asthma. 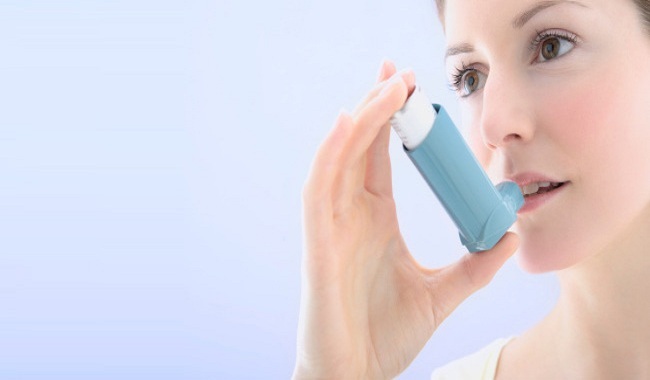 Asthma is a chronic condition of the lungs and airways which makes breathing difficult. As the triggers of an asthma attack are different, one type of treatment does not work for the asthma symptoms of every patient. Medical science is yet to determine the real cause of asthma. They have only recognised the symptoms and that it is more likely in people who have a problem of allergy or family history of the disease. A person whose one parent had asthma has 30 percent chance of getting it, but if both the parents have had the disease, the risk goes up to 70 percent. The most common triggers for an asthma attack are dust mites, air pollution, mold and second hand smoke, pets and extreme weather conditions. An asthma attack can also be triggered by non-allergen factors such as tobacco smoke, exercise, some medications, respiratory infections, and emotional factors, that include stress, crying and even laughing. Half the adults suffering from asthma and four-fifth of children suffering from the disease also suffer from allergies. 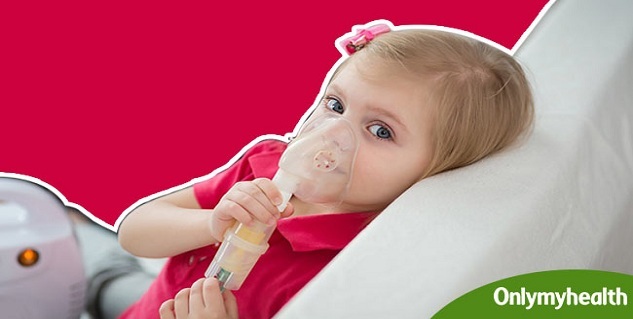 The treatment of asthma in medical science is based on controlling the symptoms and the resultant complications, and the condition is said to be incurable. The most recommendable form of asthma treatment includes use of prescription medication that may involve pills, injection or a combination of these. You also need to keep visiting the physician whose treatment you are under. 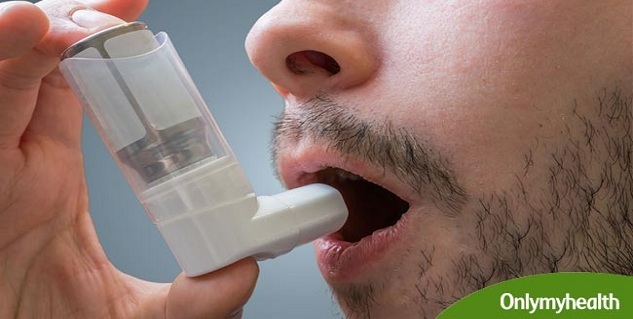 The ideal way of avoiding the asthma complications such as wheezing and shortness of breath is to prevent yourself from coming in contact with the triggers, whether allergic or non-allergic. Some people believe that asthma is contagious. This is a false notion. American Academy of Allergy, Asthma and Immunology (AAAI) has estimated that 34 million people in USA and around 300 million throughout the world have been diagnosed with chronic asthma. Earlier physical activity by children suffering from asthma was considered to be harmful. Now-a-days it is thought of a as a welcome thing by doctors. It has been found that physical activity can help to improve the strength of breathing muscles and improve the functioning of lungs. Deaths due to asthma are mostly due to use of too little medication. Many times it is reported that the deaths could have been avoided if correct treatment plans were follow. Read more articles on Understand Asthma.